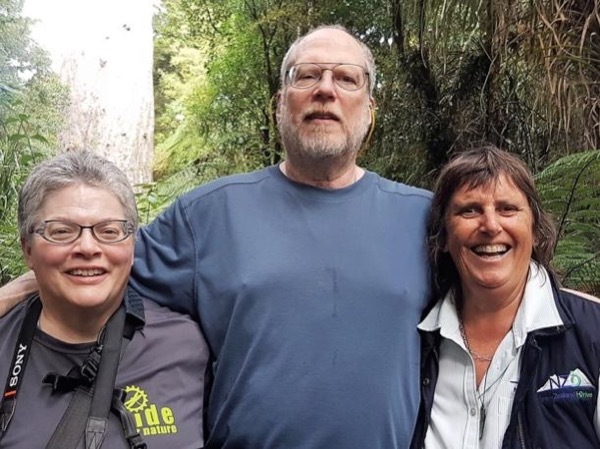 Traveler Review for Private Tour in Nelson, New Zealand by Tour Guide Vicki M.
About Vicki M. Message Vicki M.
Vicki gave the six of us an excellent day in the Nelson area - so much better than either of the two shore excursions that our cruise ship had on offer. We got a good overview of the area - the Abel Tasman National Park, the beautiful beaches, and the fruit/vineyard country. The WOW Museum & Classic Car Gallery turned out to be great - we are glad we relied on Vicki's guidance as to what to include in our day. Lunch outside at the Moutere Hills Vineyard was perfect.